Last season Sydney FC led the way from start to finish of the 2016-17 campaign, holding onto top spot throughout the regular season to win the Premier’s Plate and then going on to win the 2017 A-League Grand Final. Can Australia gain qualification to the World Cup? Australia are one of the biggest and strongest teams in the Asian Confederation. There are a lot of talented Australians who are amongst the world’s best in many sports and competitions. Many earn amounts higher than $1 million a year. Aussie veteran’s unlikely double with extraordinary English Premier League title win. Video: Real Madrid says training in Melbourne is a pleasure. Socceroos' talisman Tim Cahill says he’s excited about embracing the culture and a different aspect of life in China with new club Shanghai Shenhua. The Socceroos overcame a gallant South Korea to claim the Asian Cup 2015 trophy in extra-time thriller. 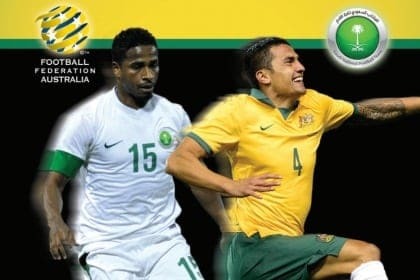 The Australian Socceroos have a shot at the Asian Cup as they take on South Korea on Saturday in the competition’s final. 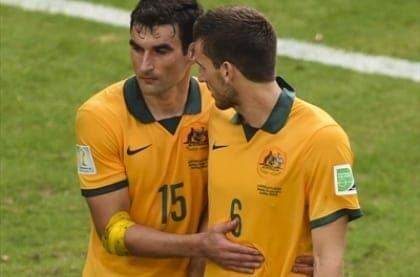 Australia have set up a football date with destiny, defeating the UAE 2-0 to put themselves into a home Asian Cup final. Tim Cahill magic against China puts Socceroos through to last four of football's Asian Cup. Socceroo star Tim Cahill’s stunning strike at 2014 FIFA World Cup among 10 nominations for goal of the year award. Australia often proves fact stranger than fiction. It's a big place, with lots of sheep, where hungry pie eaters play 'real' football. Tourism Australia is set to make the most of three major sporting events hitting Aussie soil over the next twelve months. Australia’s football team taste victory for first time in six outings, in London friendly. 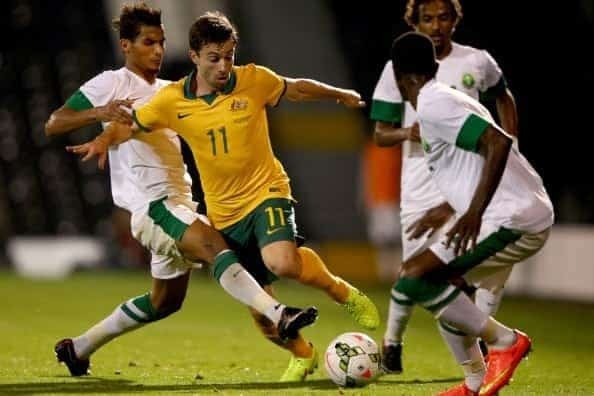 Australia’s football Socceroos gear up for another international in London, this time against Saudi Arabia on Monday, 8 September. You think you know passion? You haven’t met the European football fans. Coach Ange Postecoglou says he knows what he needs to do to improve the Socceroos after their winless World Cup campaign ended. The Socceroos' World Cup campaign has ended after they went down 3-2 to the Netherlands in a gutsy display from the Australians, and Spain's defeat to Chile. 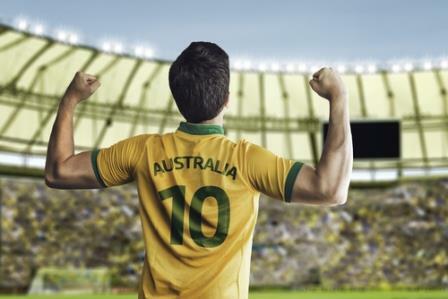 World Cup 2014 | In just a few hours Australia's Socceroos will take on the Netherlands. Here's why we should dream ... but be ready for a fall. Injured Socceroo Ivan Franjic has warned World Cup heavyweights Spain and the Netherlands that Australia is on the verge of an upset win in Brazil. Socceroos striker Tim Cahill says he's expecting the Chileans to push and pull to get him off his game in their World Cup opener. 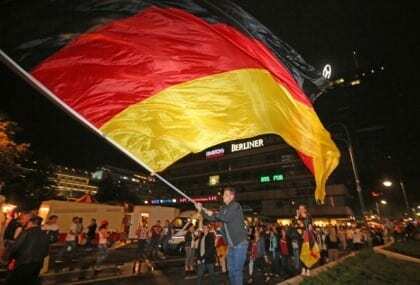 The 2014 World Cup is here. 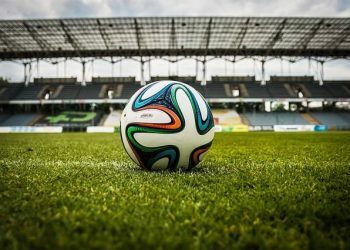 So, when are the Socceroos' matches on what are the best London venues for you and your Australian mates to watch them in action? 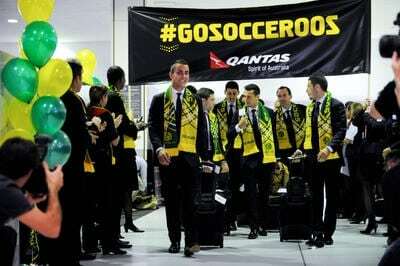 The Socceroos have settled for a 1-1 draw against South Africa in their World Cup farewell match in Sydney.